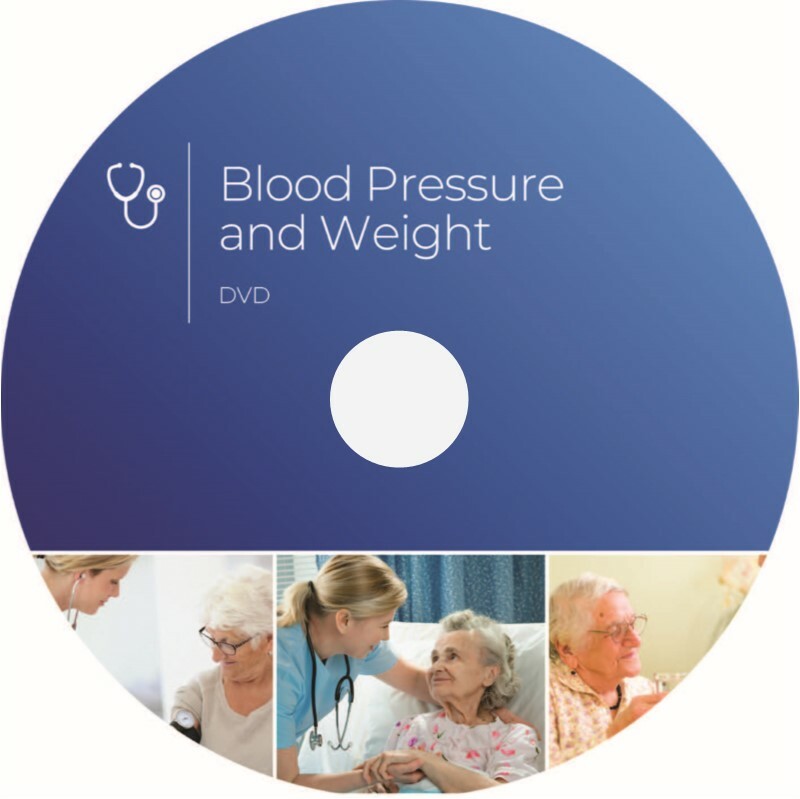 Our DVD on resident blood pressure & weight, demonstrates the step-by-step process of measuring, reporting, and recording a resident’s blood pressure and weight. 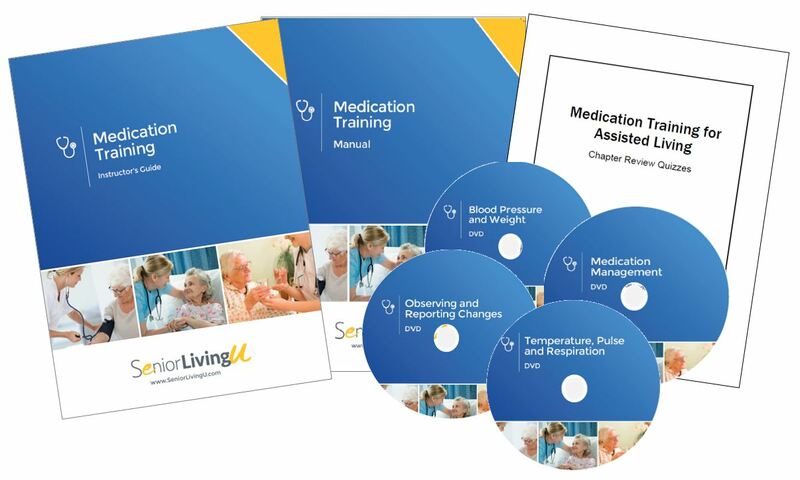 It emphasizes techniques that support the assisted living principles of resident choice, independence, and dignity. 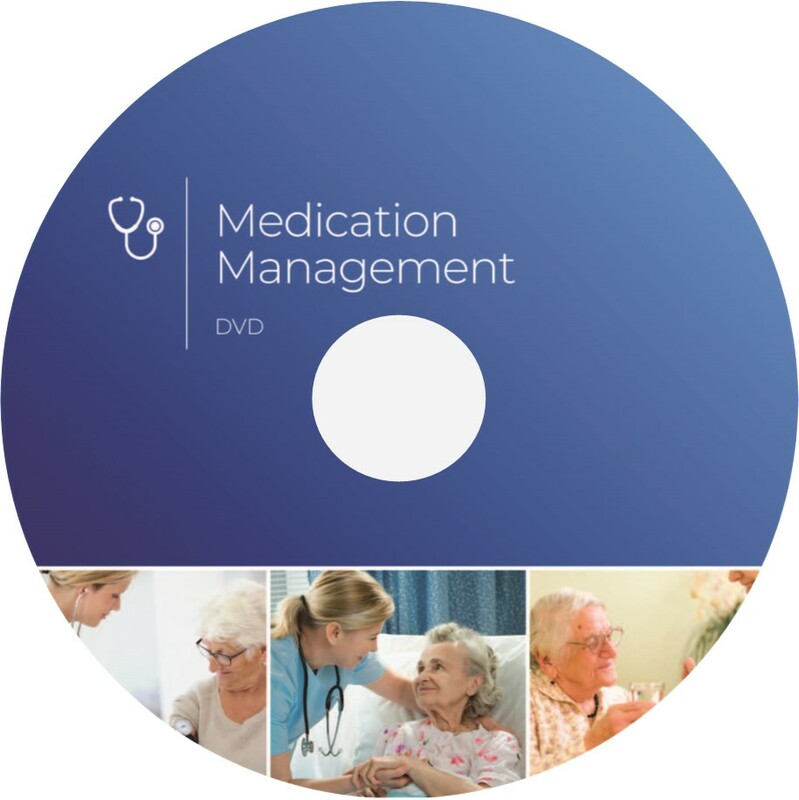 DVD Run Time: 12 minutes.